I am here to share with you my new creation for Craft Rocket Challenges. The challenge for this month is "Clean and Simple". 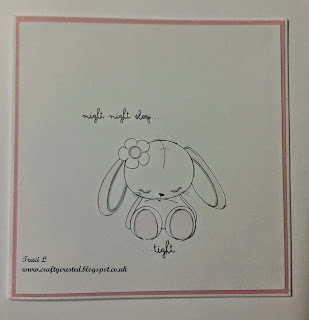 I love that little bunny on your sweet card! Beautiful CAS card! 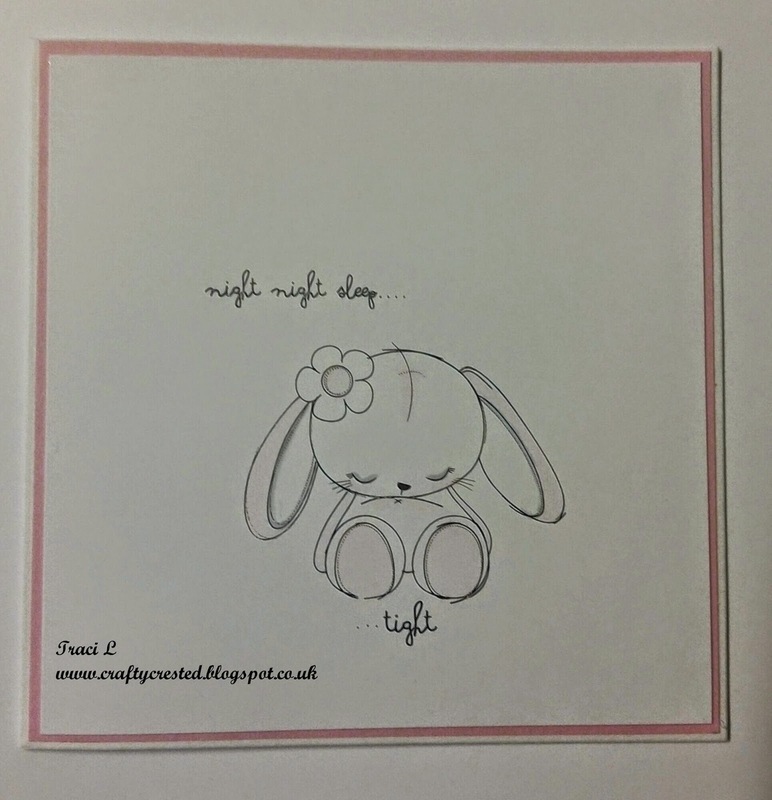 That bunny is way too cute~ love it would make a perfect baby card too!